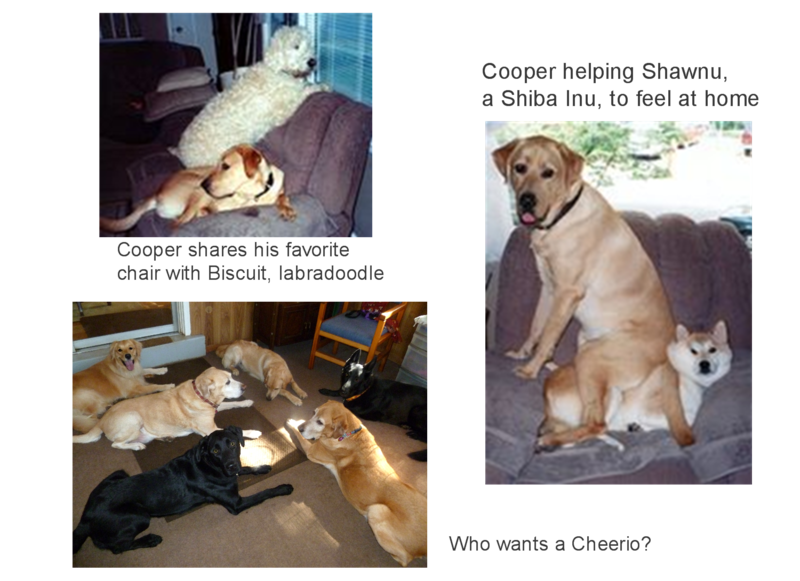 Cooper and Missie Have Friends Too! 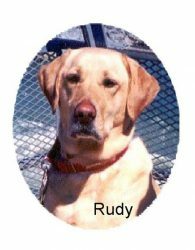 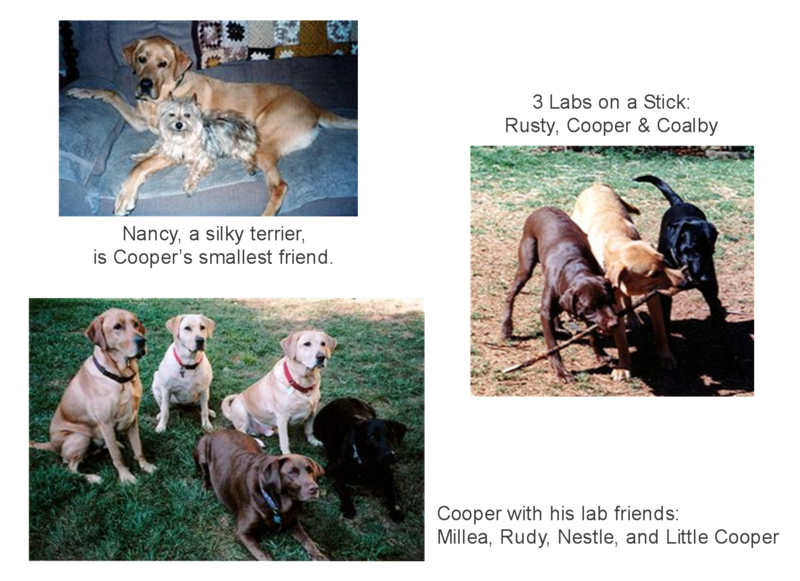 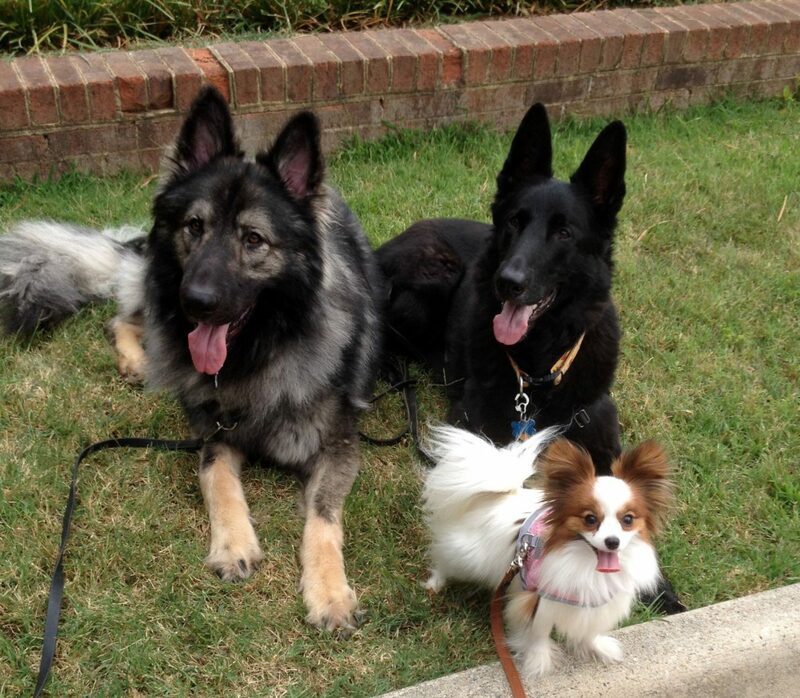 – Rudy's Friends Dog Training, Inc.
Cooper and Missie Have Friends Too! 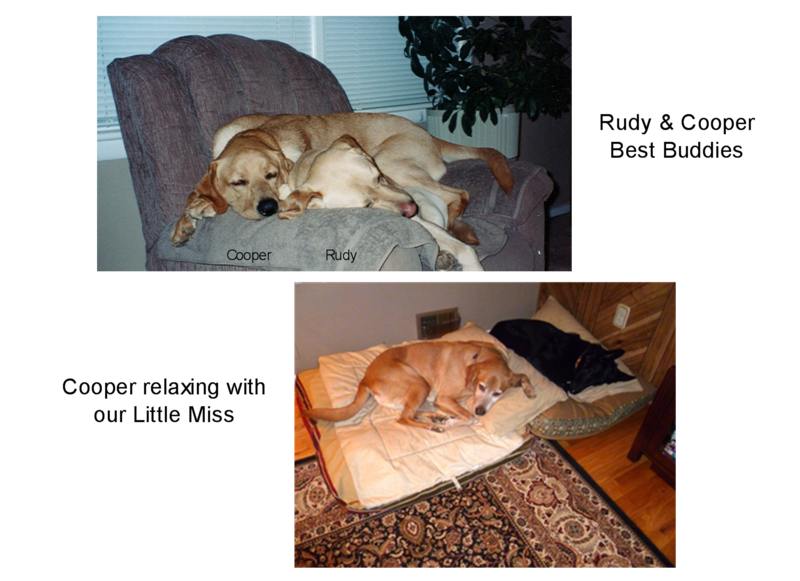 Our family and friends have expressed a concern that Cooper and Missie have taken a back seat in our home since Rudy has his own dog training business. 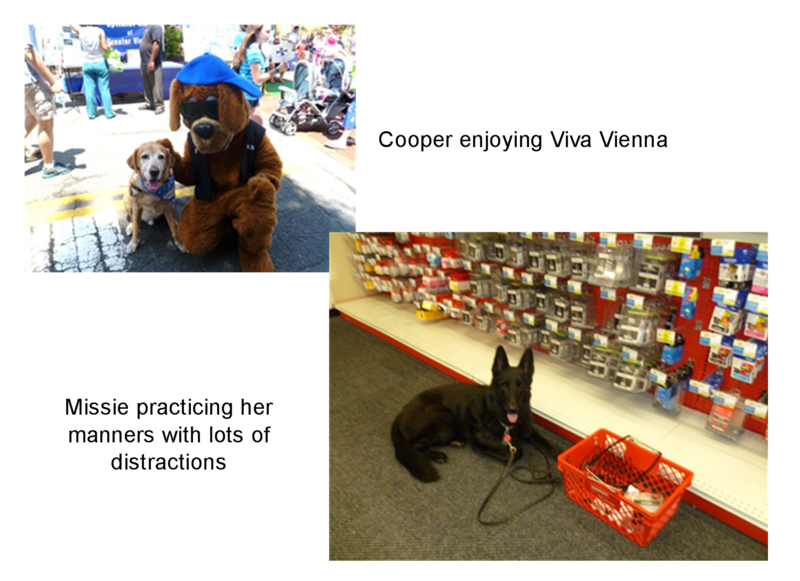 We want everyone to know that we have three number 1 dogs and they all contribute to the business and are very much loved.